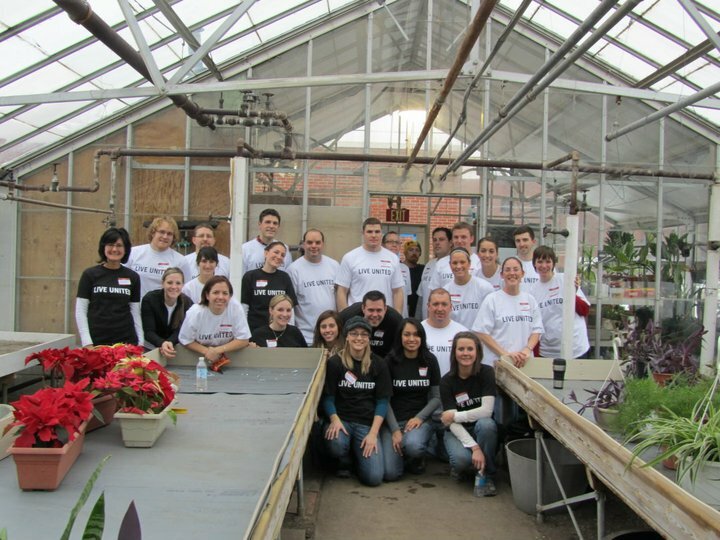 Instead of taking the day off to recognize the 25th anniversary of the Martin Luther King Jr. holiday, many locals took part in advocating Dr. King’s idea of “coming together as a community,” by sprucing up the greenhouse at the Grand Rapids Home for Veterans. 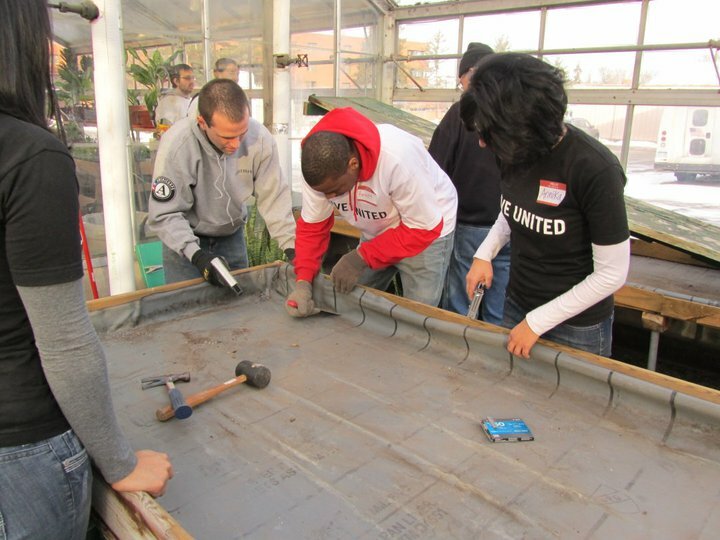 On Monday, January 17, about 40 volunteers from a variety of companies, including Wolverine World Wide, Amway, Herman Miller, and Goodwill Industries, participated in United Way’s Next Gen project to help restore the essence of the greenhouse. 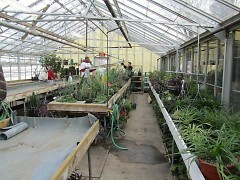 The greenhouse is not only used by the veterans, but by other groups such as Hope Network and students with disabilities in the Grand Rapids Public Schools. They visit the greenhouse a few times a week, which makes the rehabilitation of the building of considerable significance. The volunteers were busy re-painting, cleaning, assembling storage shelves, and constructing tables. Many of the volunteers were able to use their specialty construction and building skills to benefit the improvement of the greenhouse. Their work gave the greenhouse a fresh look, and made it wheelchair friendly for those who visit. This belief was found to be true for many of the locals who helped that day. They were happy to help the community on this special holiday in order to pursue Dr. King's dream of making a difference. You can learn more about volunteer opportunities that interest you, and apply your skills to a community project by visiting volunteercentergr.org.